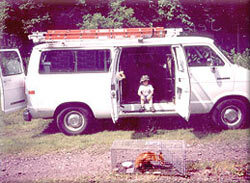 ANIMALS HANDLED BY ANIMAL CONTROL SERVICES OF C.N.Y. Are mice running wild in your home? Are pigeons gathering on your roof? 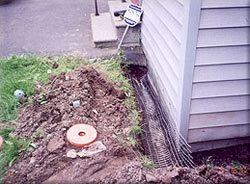 Are moles making a mess of your yard? We can help! 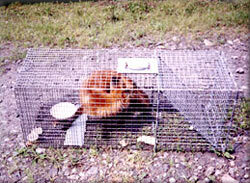 Heavy wire mesh barrier, to prevent problem animals from re-rentering. This service has a minimum 5 year guarantee. Jeremiah getting some early on the job training with Dad.